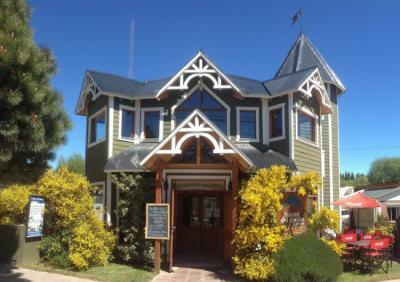 El Calafate – Hostels in El Calafate. Maps for El Calafate, Photos and Reviews for each hostel in El Calafate. 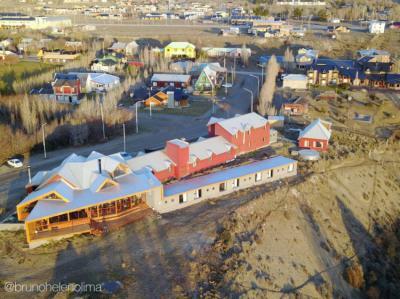 Looking for a hostel in El Calafate? Look no further, all the good deals in El Calafate are on Dorms.com. Like thousands of other people every month, book your hostel securely at the best price in all neighbourhoods of El Calafate. On this site, you can easily find a hostel downtown, in a trendy neighbourhood; a hostel in the student- university district, close to bus or train stations, airports or major attractions of El Calafate. Anerica del Sur Hostel Calafate is 10 minutes from the main Aneniue. We have a panoramic view of Lake Argentino and the Andes Mountains. Radiant heating, private bathroom, atmosphere, confortable beds, nice breakfasts. It is a really good hostel chain, cozy lounge, helpful staff, able to pay at the end of your stay, clean the room every day, breakfast is as everyhwere in South America, small rooms of 4 beds, private bathroom. You get everything, you need here. The staff were really friendly and helpful, rooms were cleaned everyday, really good vibe at the hostel. Nice and close to the town centre.